Watch The Walking Dead Season 3 Episode 4 online via TV Fanatic with over 7 options to watch the The Walking Dead S3E4 full episode. Affiliates with free and paid streaming include Amazon, iTunes, Vudu, Netflix, YouTube Purchase, Google Play, and Verizon On Demand. 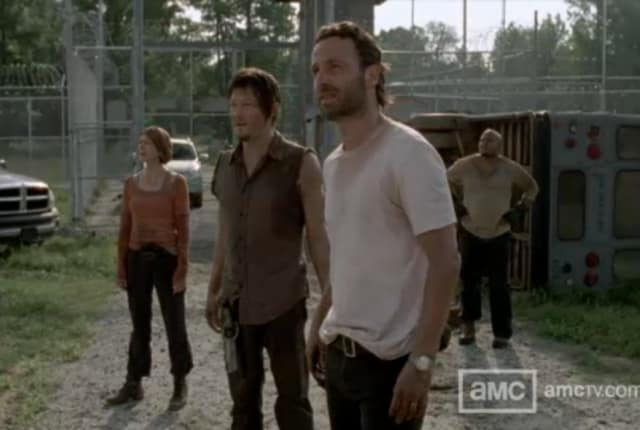 Lives are endangered on this episode of The Walking Dead, as the group gets separated and Merle makes an appeal to the Governor. The Walking Dead Teaser & Clip: "Killer Within"